Many of you will know the perils of heading down the rabbit hole of social media. You see a reference or an image, you begin a search, and before you know it you've spent far too long underground. I saw the image above of what may or may not be St. Cuthbert, which may or may not be in Durham Cathedral in Great Britain. 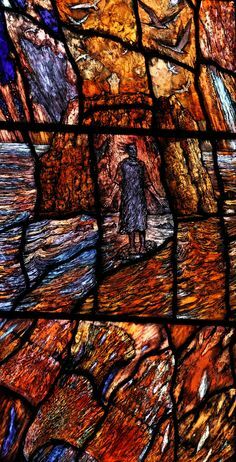 It is modern, it would seem, and portrays the figure in the elements, hair flowing out behind him. Durham is home to a shrine for this Celtic saint who lived in the 7th century but became something of a religious superstar in the centuries that followed. Cuthbert became the bishop of Lindisfarne, a remarkable priory on a tidal island which became the focal point for Christianity of the era. 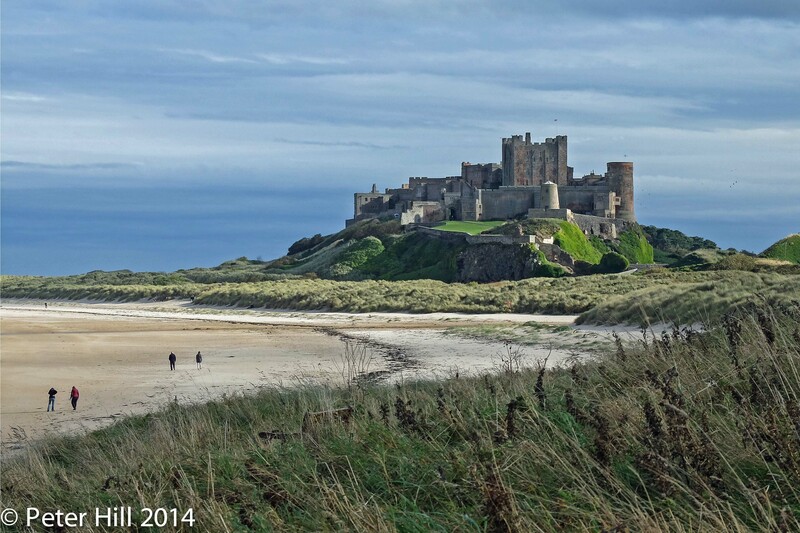 Lindisfarne can still be visited by crossing a causeway which emerges at low tide. My dear old mother went there in years past. Not long after Cuthbert's death an illuminated manuscript called the Lindisfarne Gospels, one of the great surviving works of medieval art, was created in his honour. I recalled Cuthbert because, Lord love a duck, he was known for his affinity with creatures, as were many of the Celtic saints. 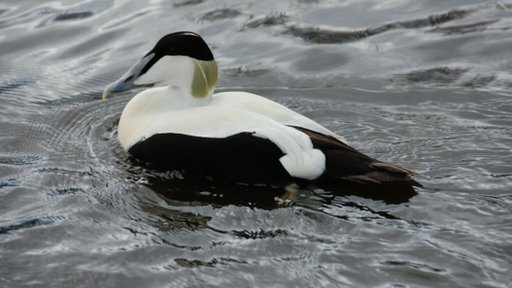 Eider ducks are known in Northumberland as Cuddy's ducks, Cuddy being a familiar form of Cuthbert. His hermitage was near a colony of Eider ducks. I have no idea whether the many legends of gentle relationship between the saints and creatures are true, as in factual, verifiable. I wouldn't dismiss them though because they speak of a respect and even reverence for the natural world which we need to reestablish in our Christian faith. If the Celts loved 'em, why shouldn't we?